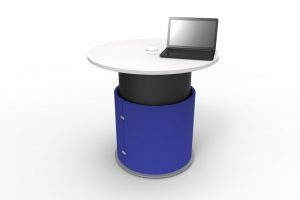 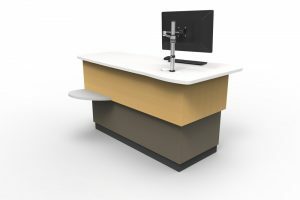 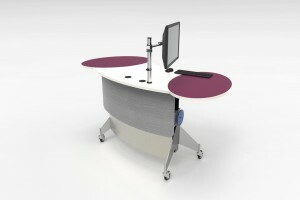 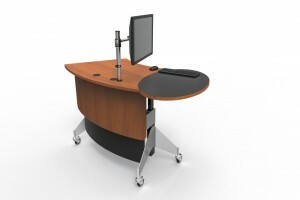 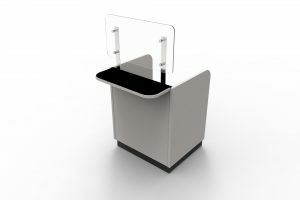 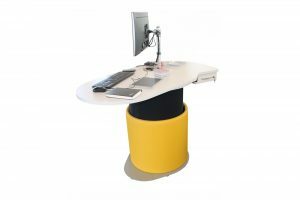 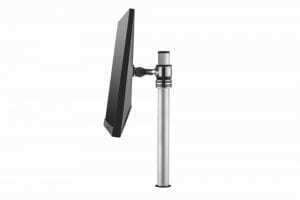 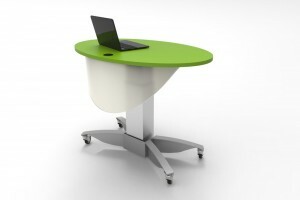 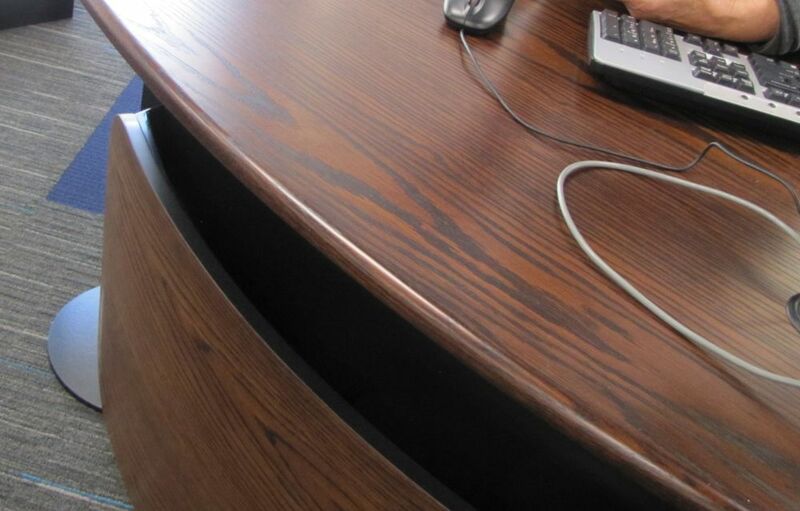 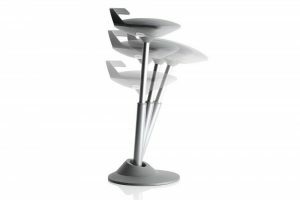 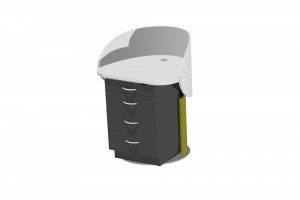 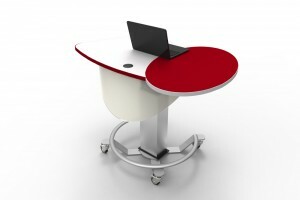 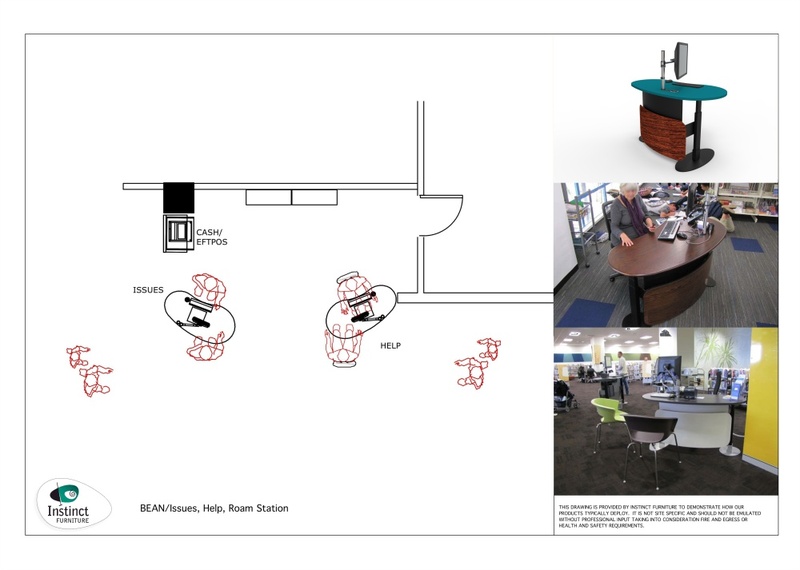 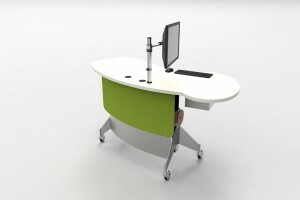 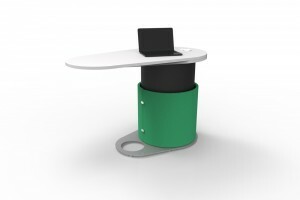 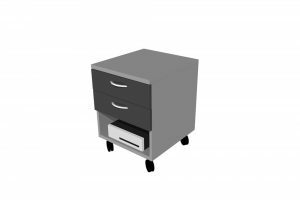 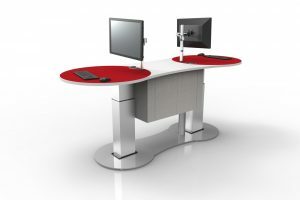 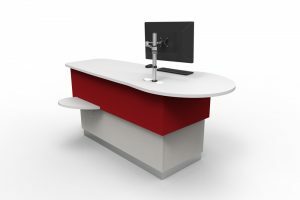 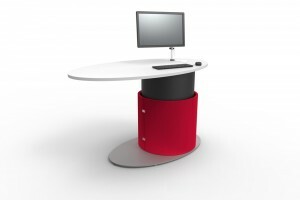 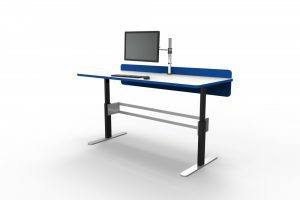 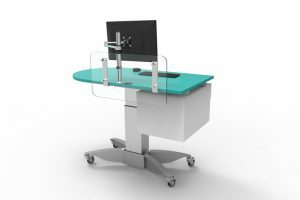 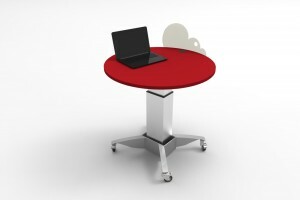 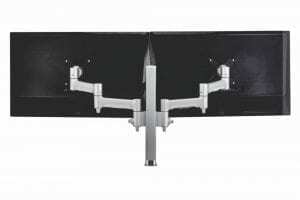 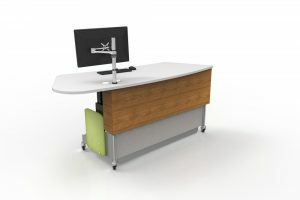 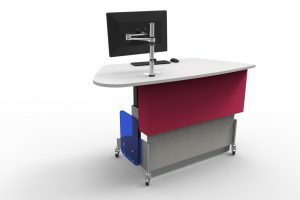 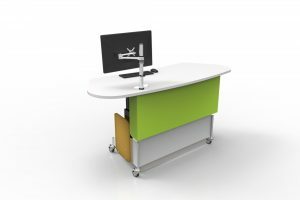 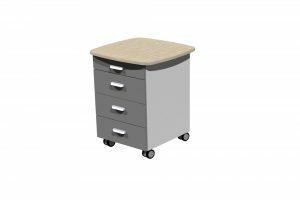 A modern, height adjustable issues / help desk, featuring a curved desktop. 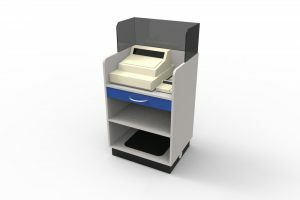 Bean counter is all about ‘open library’, combining issues with help function – a minimum footprint with maximum features. 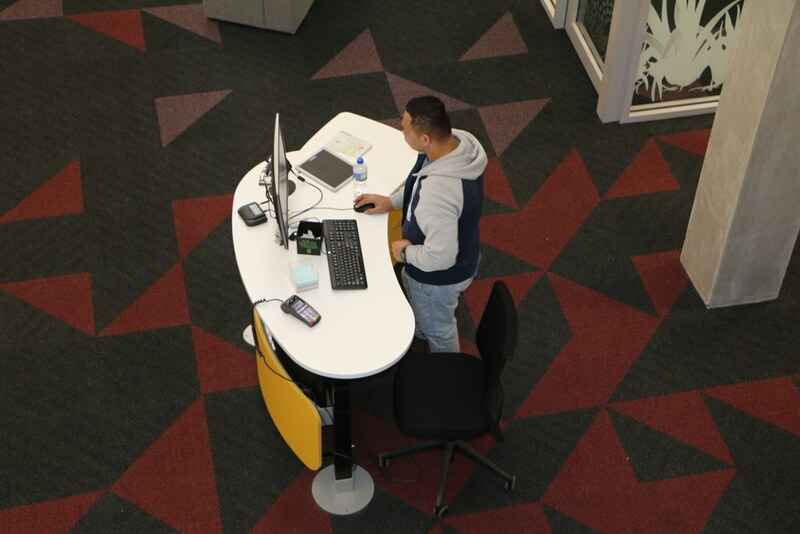 BEAN supports a responsive environment, position front of house or out in amongst the library where help is needed the most. 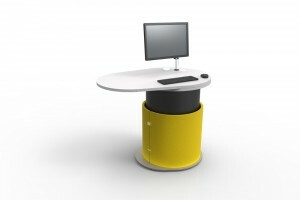 A curved desktop to encourage a friendly exchange. 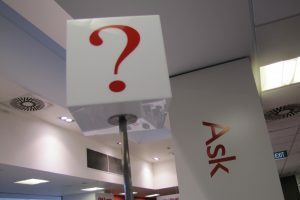 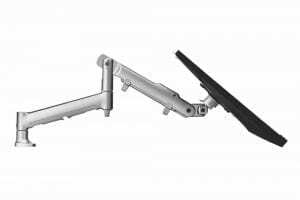 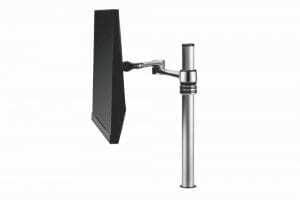 Make our help stations easy to find with our SIGN Pole.